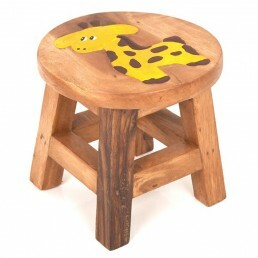 This children’s furniture is sure to make any child happy. 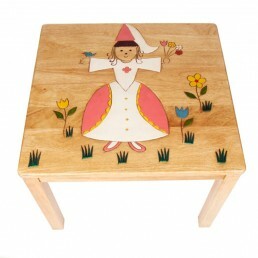 Whether given as a gift or just an addition to the home, this child’s furniture will get a lot of loving use. 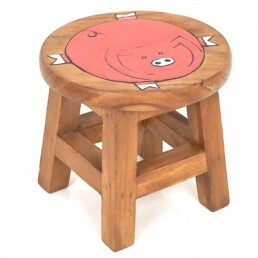 Made in Thailand from solid hardwood with a funky cartoon design. 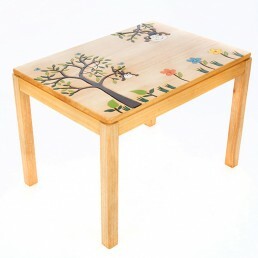 The furniture is hand-crafted by skilled artisans using environmentally methods. 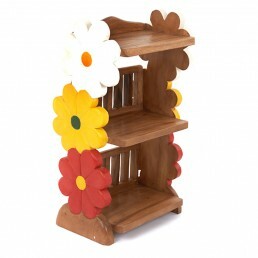 The materials and paints used are safe and conform to EU regulations. 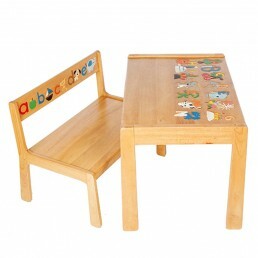 This fair trade rubber wood bench and table is the ideal gift for those little ones to&.. 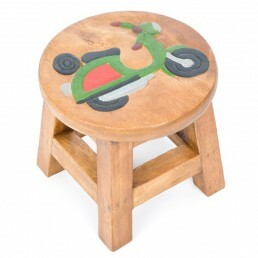 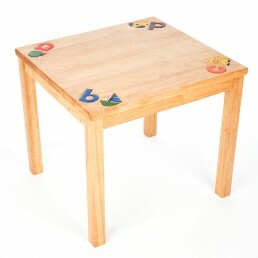 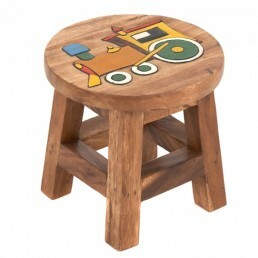 This fair trade rubber wood table is the prefect gift for those little ones a great place to sit .. 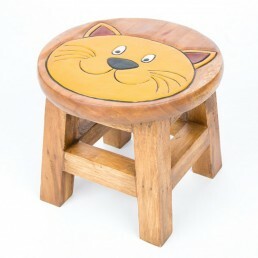 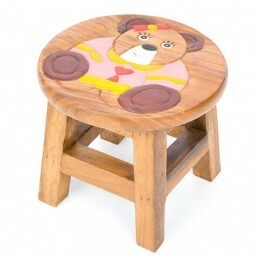 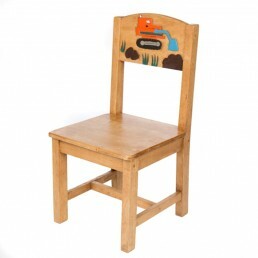 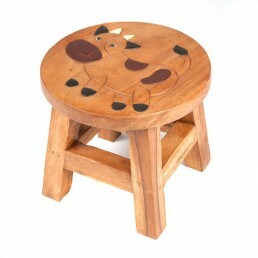 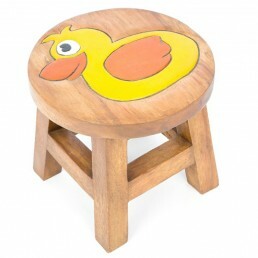 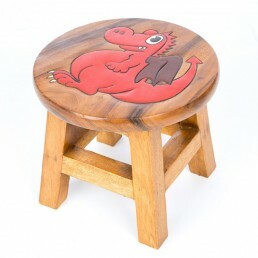 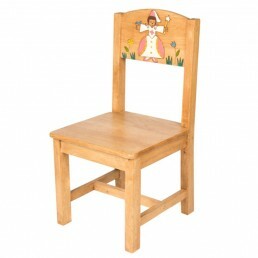 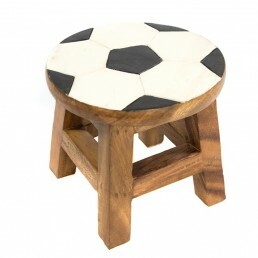 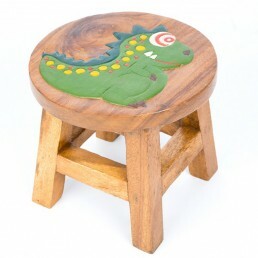 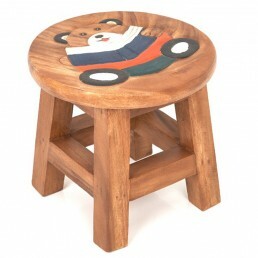 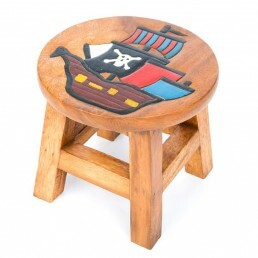 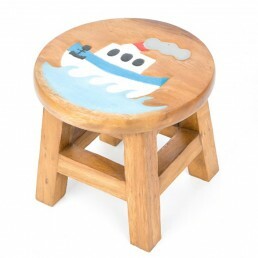 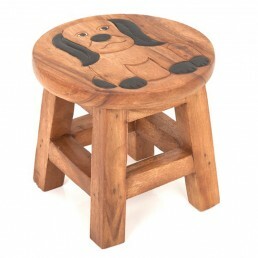 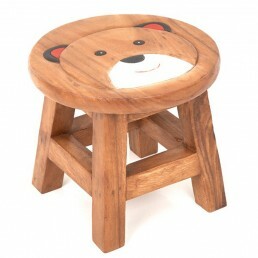 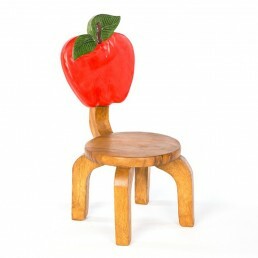 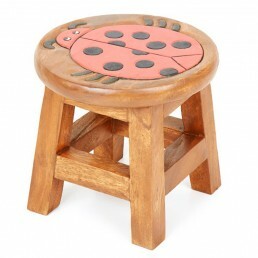 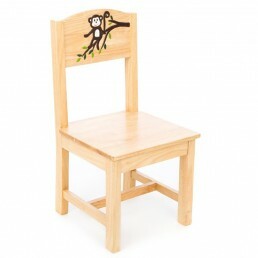 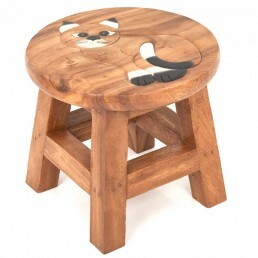 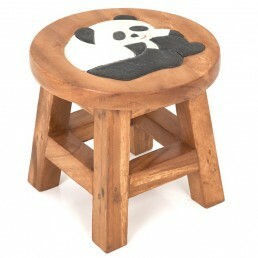 This fair trade rubber wood chair is the ideal gift for those little ones a to sit .. 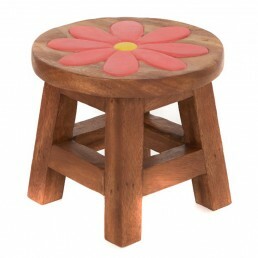 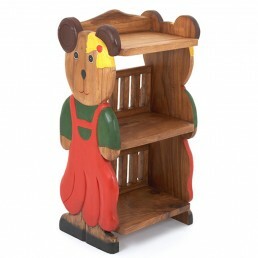 This fair trade rubber wood chair is the ideal gift for those little ones to sit a..
Hand Carved Wooden Shelf Unit, Girl Teddy Design Hand carved by skilled artisans in Thailand, eac..
Hand Carved Wooden Shelf Unit, Flower Design Hand carved by skilled artisans in Thailand, each sh.. 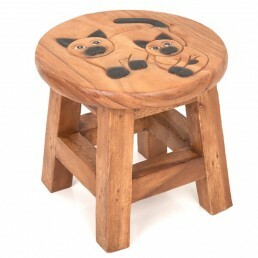 These children’s stools are sure to make any child happy. 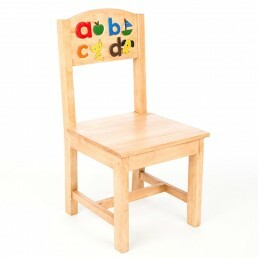 Whether given as a gift or just an addi.. 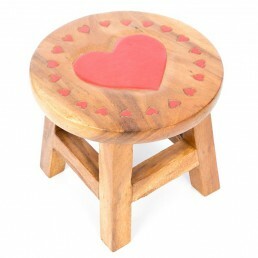 Handmade in Thailand from plantation monkey pod wood. 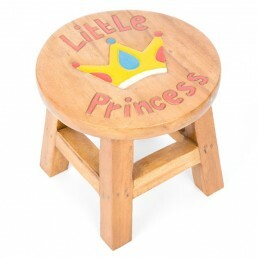 These child’s stools are sure to m.. 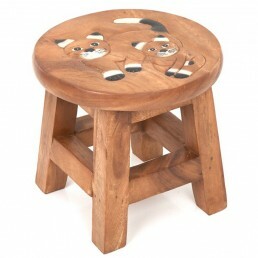 Handmade in Thailand from plantation monkey pod wood. 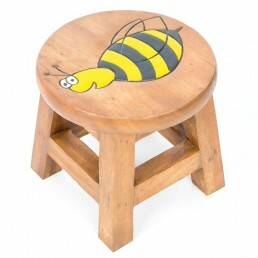 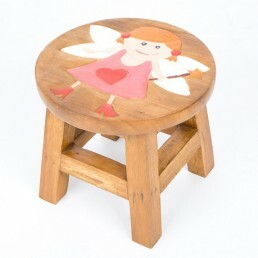 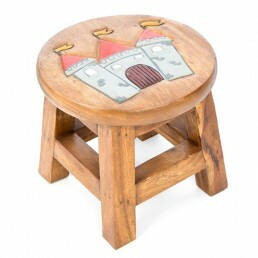 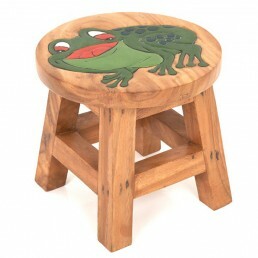 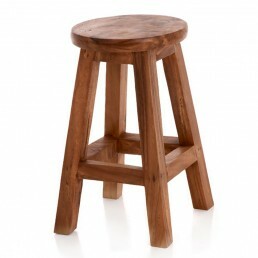 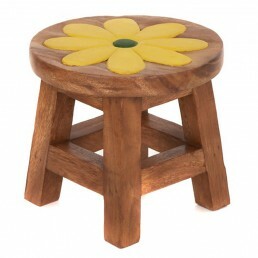 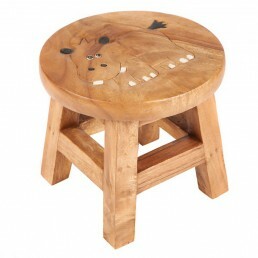 These childs stools are sure to ma..
An adorable gift or just addition to the home these chilren's stools will be loved. 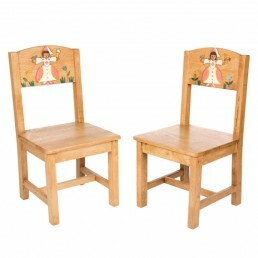 Handmade from..
A set of 2 fairy chairs one with flower and one with star. 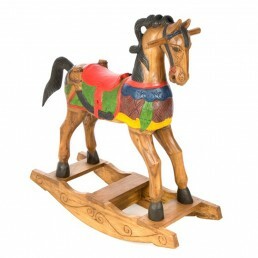 These fair trade rubber wood chairs&nb..
Hand carved wooden carousel horse rocker 35inch Made from monkey pod wood, this fair trade ro.. 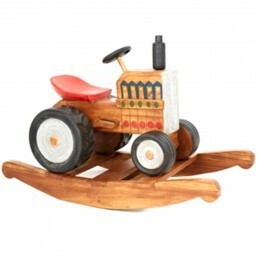 Wooden rocking tractor A well made fairtrade solid item, handcrafted and decorated by a very .. 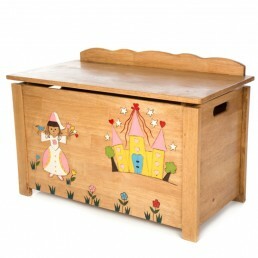 Wooden Toy Box – Fairy This fair trade toy box has been made with a hinged anti finger t..
Hand carved wooden child’s apple chair. 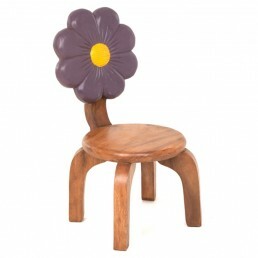 Handmade by skilled artisans in Thailand, each chair has ..
Hand carved wooden child’s purple flower chair. 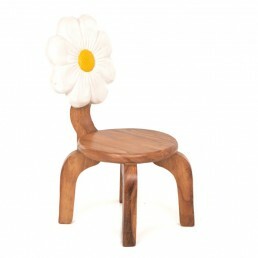 Handmade by skilled artisans in Thailand, ea..
Hand carved wooden child’s white flower chair. 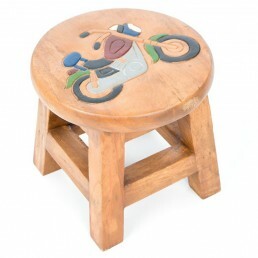 Handmade by skilled artisans in Thailand, eac..